families in Korea for more than 20 years. It started official production and sales in Korea in 1987.
plant in Chungbuk through technical partnership with Hormel of the US. 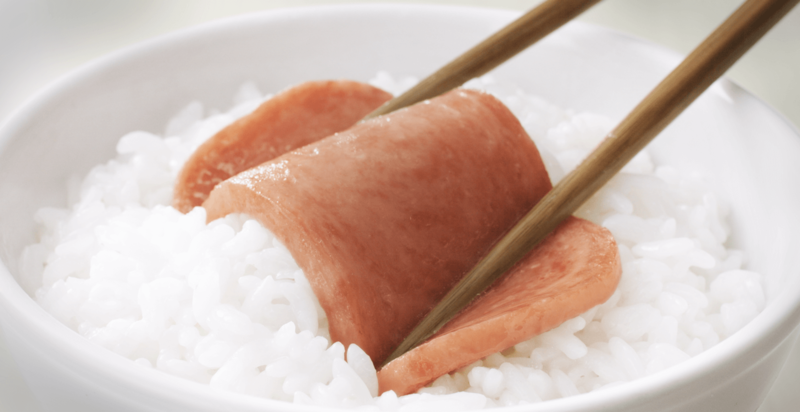 CJ SPAM®is authentic canned ham made with selected quality pork optimally mixed for more great and soft taste. It is simple and easy to cook and also used as ingredients for other menus.